Panasonic has a strong presence in the Indian home appliance market. 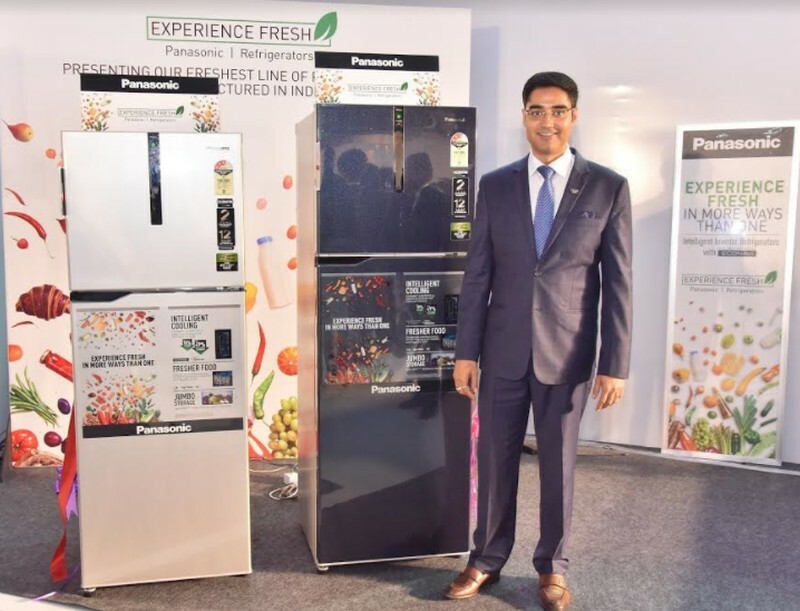 As a commitment to the local market, the company has setup a refrigerator plant in India. 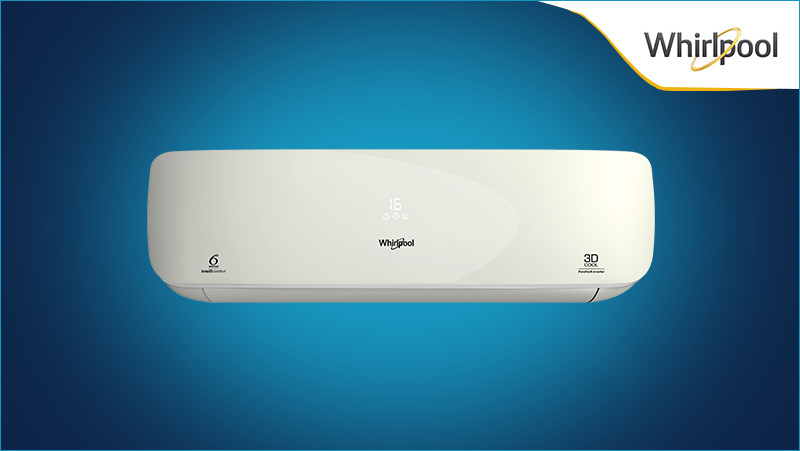 The first line-up of products from the assembly line is its inverter refrigerators with Econavi technology. The company claims that refrigerators use radiant cooling for vegetable case to keep them fresh for a longer time. The range also has customizations in the design such as the biggest vegetable case to suit the needs of the Indian customer. 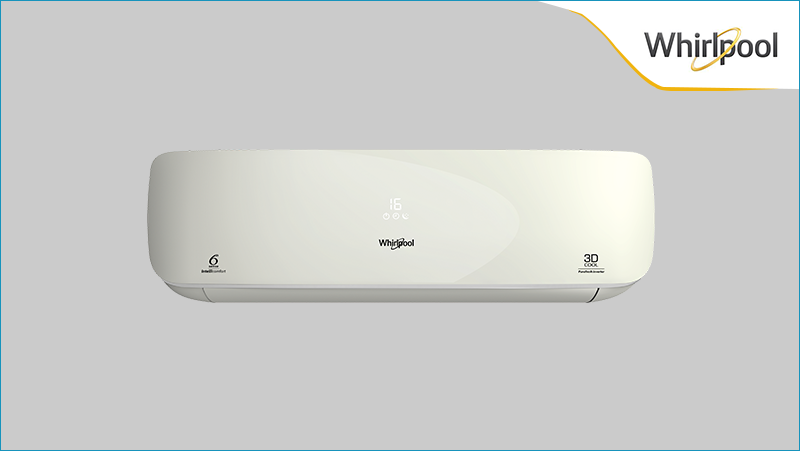 The introductory range offers 10 models, in 336L and 307L capacity. According to Panasonic, its unique Econavi technology enables 50 percent faster cooling. 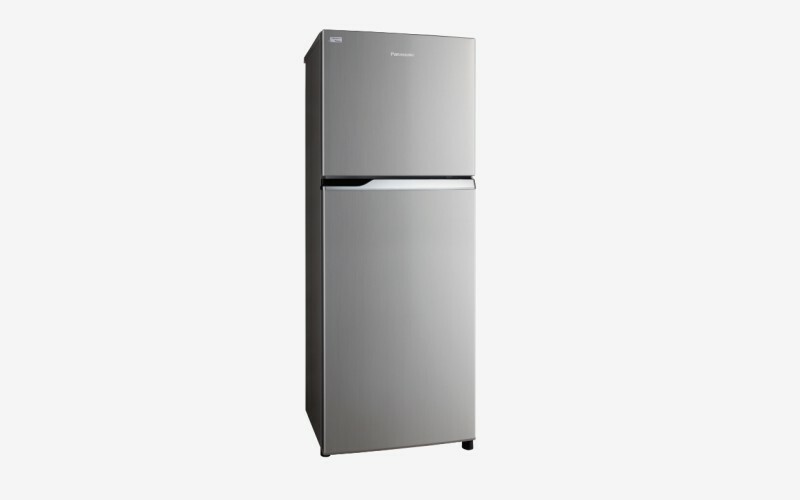 Since it is an inverter type fridge, it saves up to 49 percent energy. The system uses seven sensors and program control software to monitor the refrigerator usage patterns and adapt the power saving mode around the consumer’s lifestyle. In addition, the AG Clean technology eliminates bacteria and molds, and removes odours. 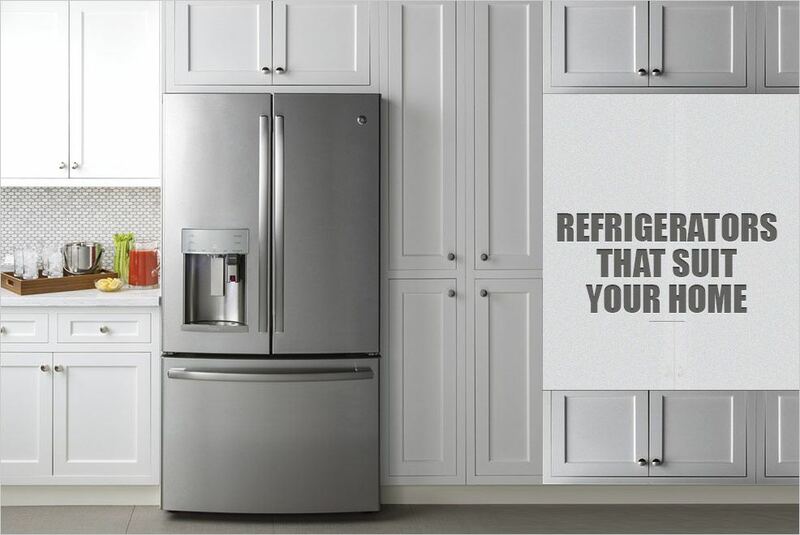 The new refrigerators come with extended two years comprehensive warranty. There’s additional 12 years warranty on compressors.